Legendary cigar blender Jose Seijas is back and his first release from his new factory in the Dominican Republic is named Matilde. 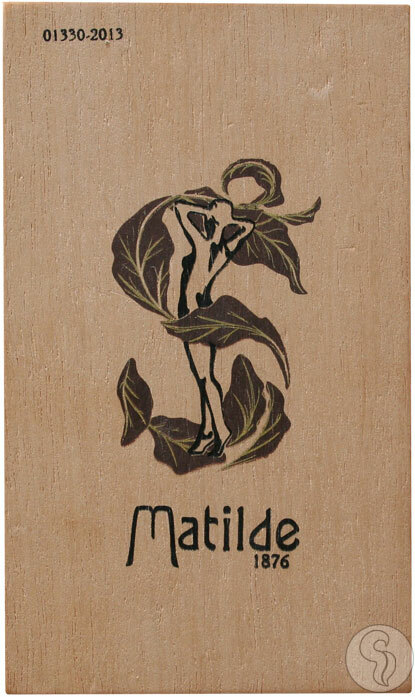 The Matilde features Dominican and Nicaraguan filler with a Dominican binder. Yet the secret to this delicious cigar is the Ecuadoran Habano wrapper that is cut just once by only the most experienced rollers. A single leaf is used from foot to head and the cigar is also capped from a single leaf. This method not only creates a gorgeous product but also improves the consistency of the burn. The final touch in the production is an additional 90 days of aging ensuring a rich and luxurious flavor from start to finish.